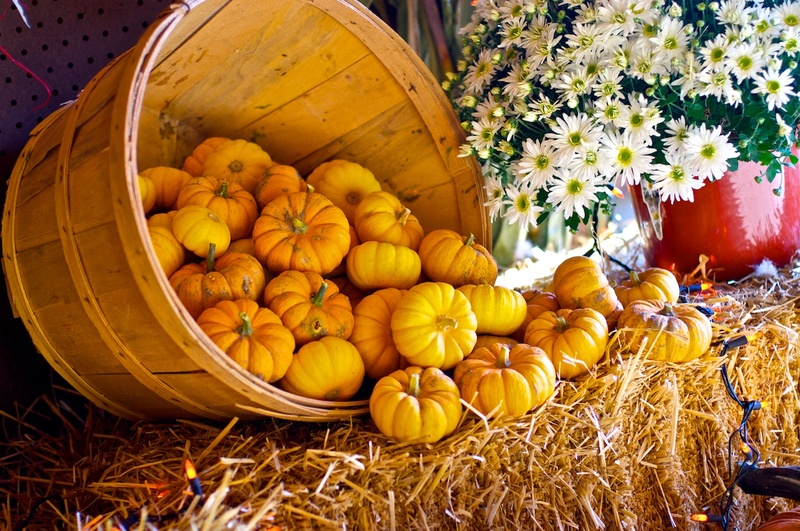 As part of your admission to the farm, you can enjoy a hay wagon ride with a stop at the pumpkin patch where you can pick out the most perfect pumpkin (see below for pumpkin pricing). 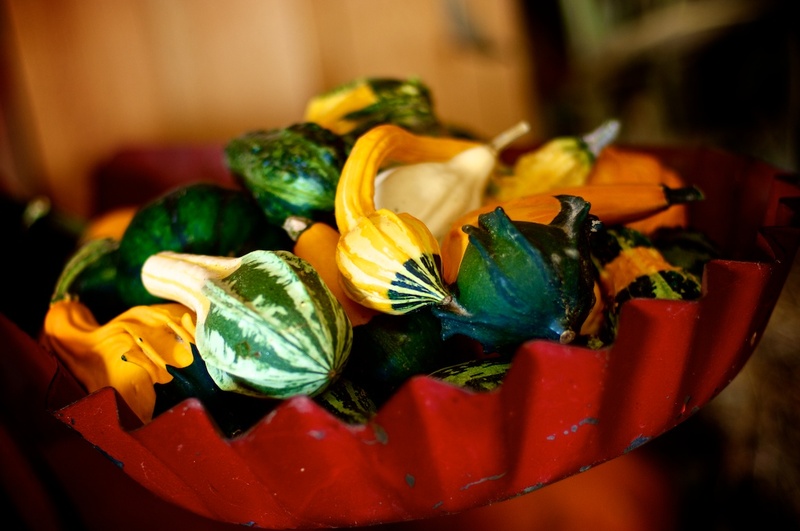 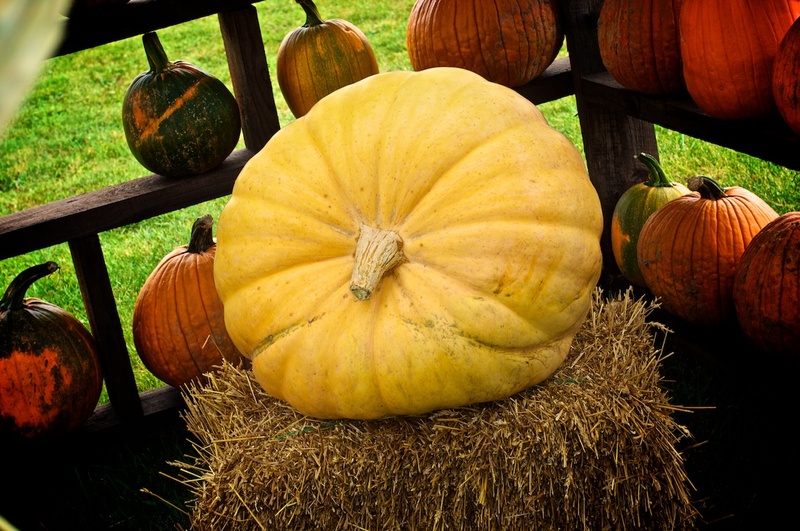 If you’re just stopping in for a quick trip, we’ve already picked plenty of pumpkins, gourds, squash, and Indian corn to make things easy. 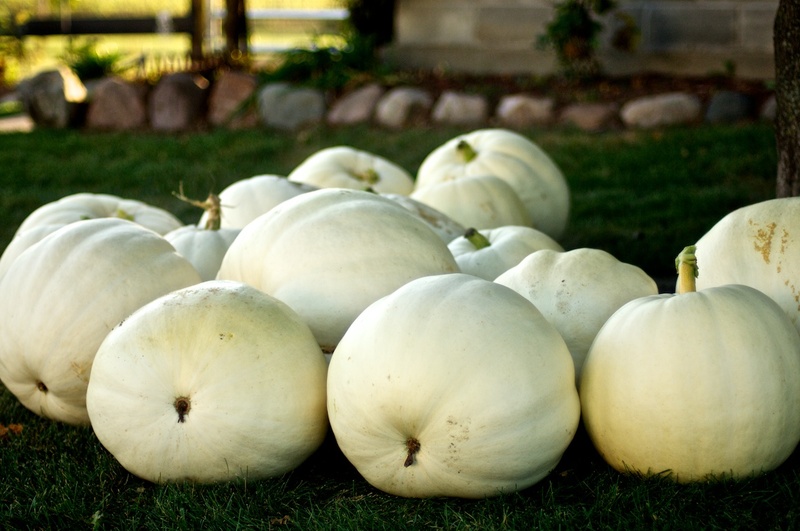 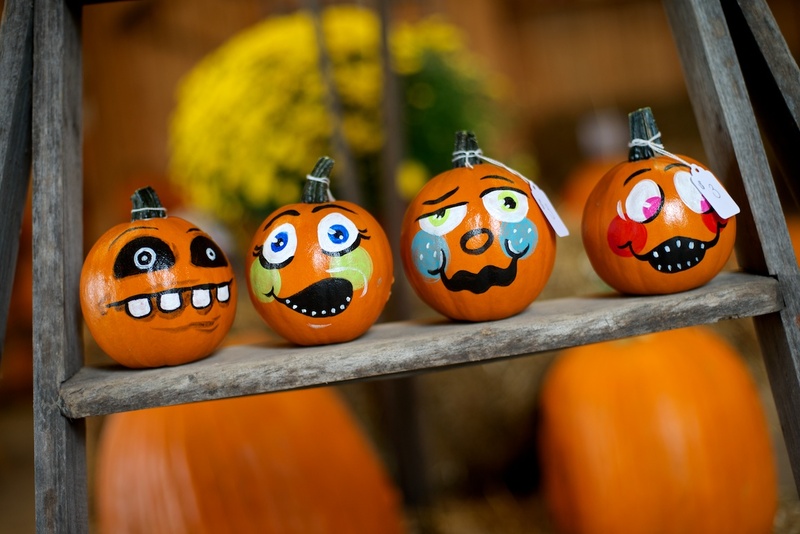 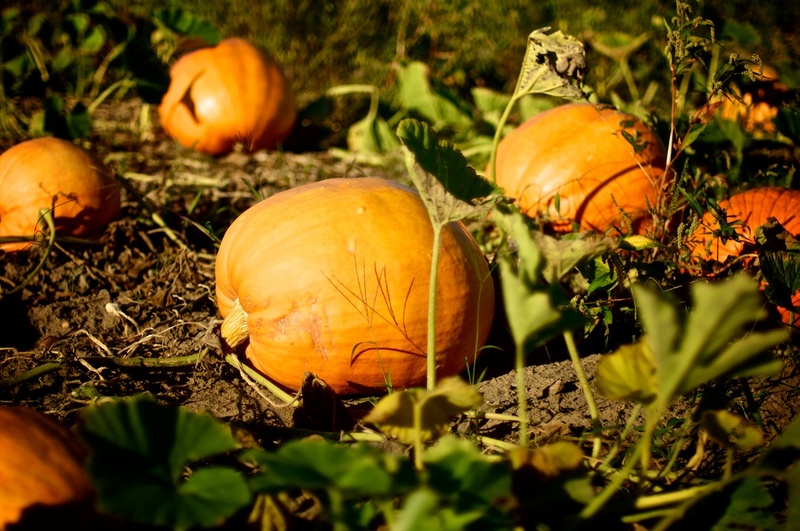 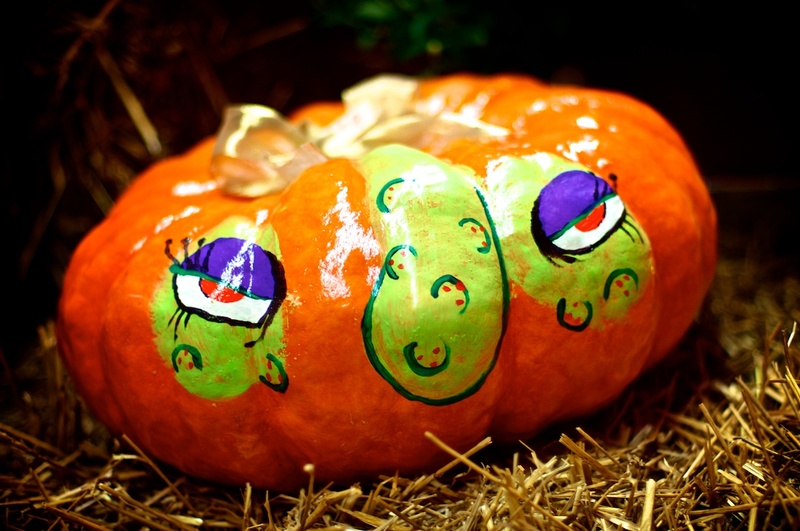 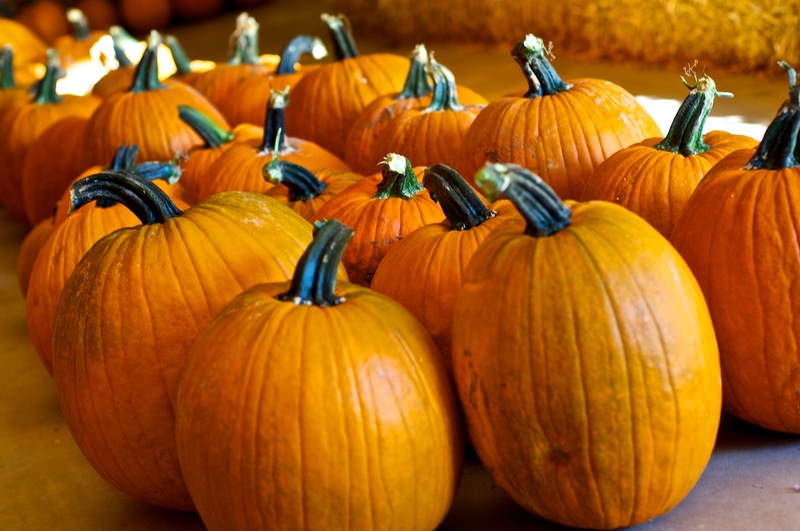 We price our pumpkins at 25¢ per pound up to $10 unless otherwise noted.